5/5; Dad and my brother join us (surprising us right at our hotel door). 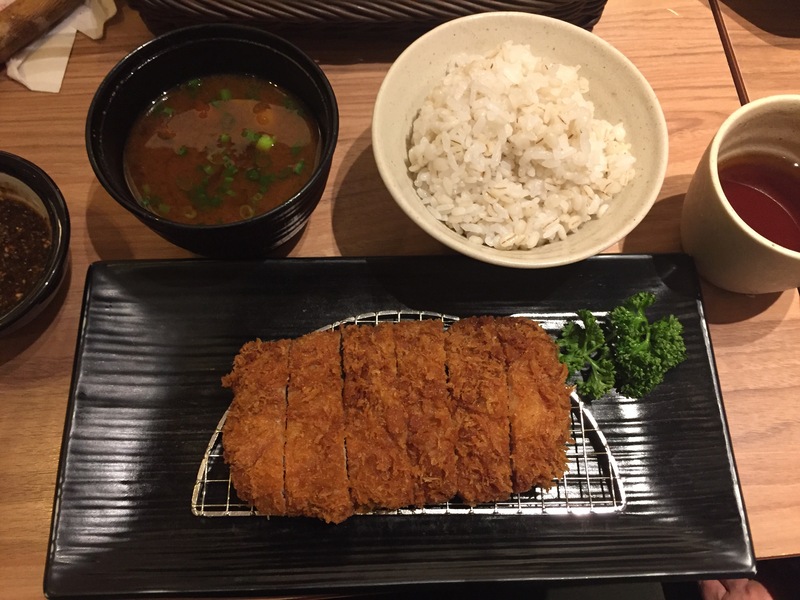 Lunch at family-favourite “Saboten”, and boy, have we missed authentic non-amateur tonkatsu! …to the Hedgehog Cafe! It’s a 2 minute walk, and tucked into the corner of a block, but the hedgehog & bunny dolls on the patch of grass gives it away. People book in advance for this, but we luckily got in without doing so. We spent 30 minutes there, and it was unbelievably great! My sister accidentally lost grip on a chinchilla, and it rapidly scurried around the establishment; this American man yelled “Chinchilla on the loose!” whilst his kids kept asking “Can I have the black bunny?? ?” A must-go place. You can always trust Japanese establishments to be hygienic and sanitary. Then we all meet in Tokyu Hands, where I get brand new watchstraps for my Luminox, and the staff chuckles with, “Ahhh, good choice, ne~” as I choose a military style one. We head back to the hotel, as my sister and brother goes off to see their old friends. On a side-note, I knew Asa Butterfield was currently in Tokyo as well, according to his Instagram story. I’m very excited for “The Space Between Us”. Of course I tried to look for him (passively), and of course I didn’t see him. My luck doesn’t extend that far. 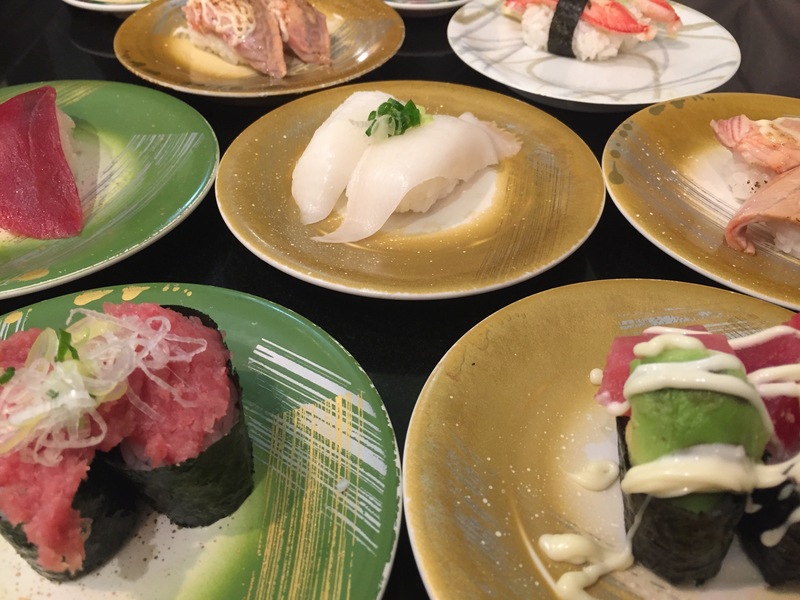 My parents and I go to World Porters, which is right beside Cosmo World, and eat at a fantastic restaurant with sushi plates served on conveyor belts. Though, most of what we ordered came from our personalized favourites. Takoyaki as our post-dinner snack. I got the very last batch of the day! We then walk around the Ferris wheel before heading back to the hotel. What a great time.